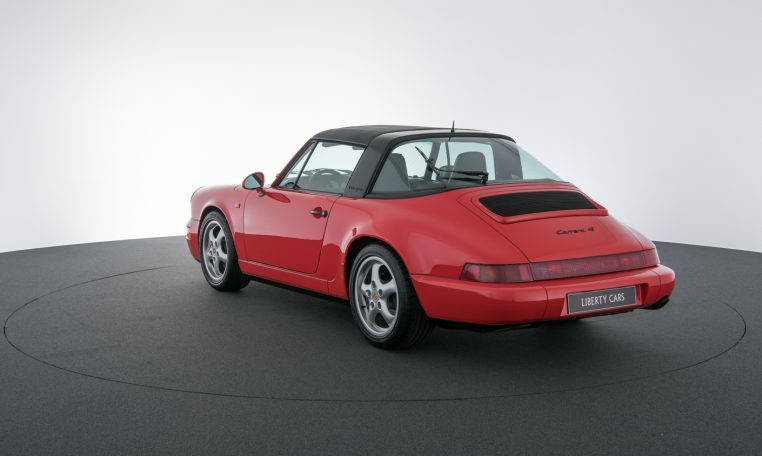 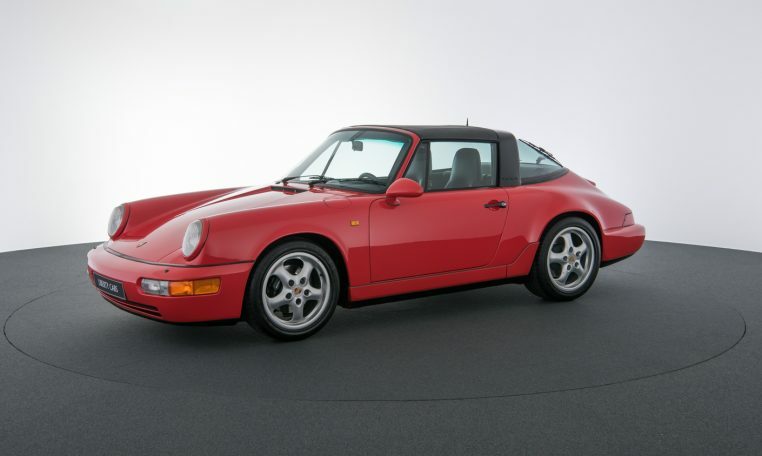 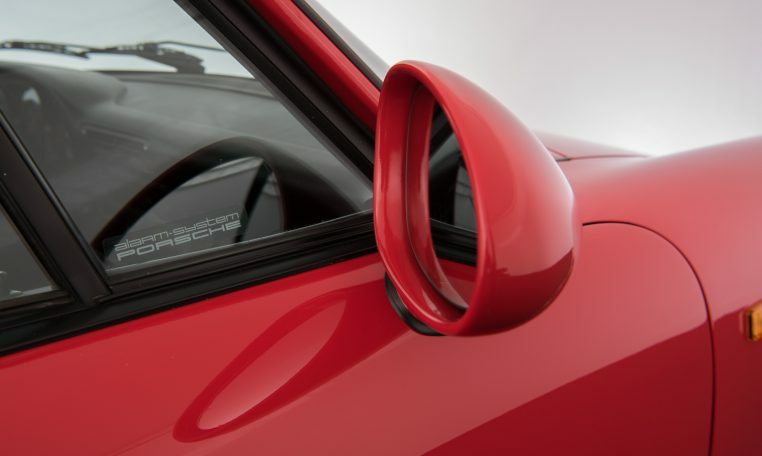 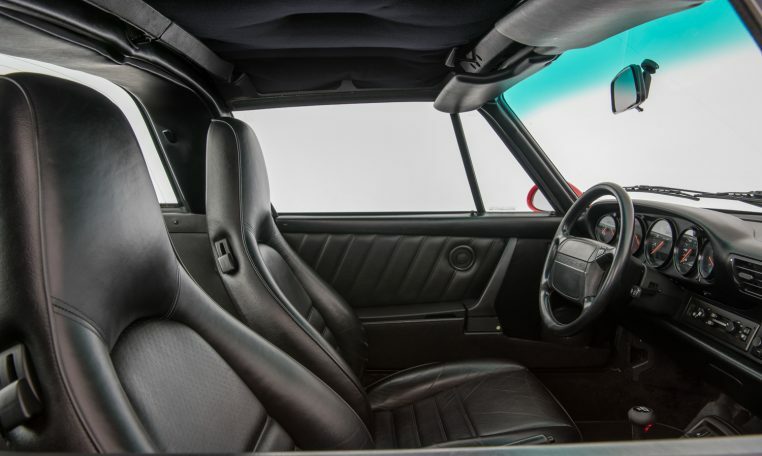 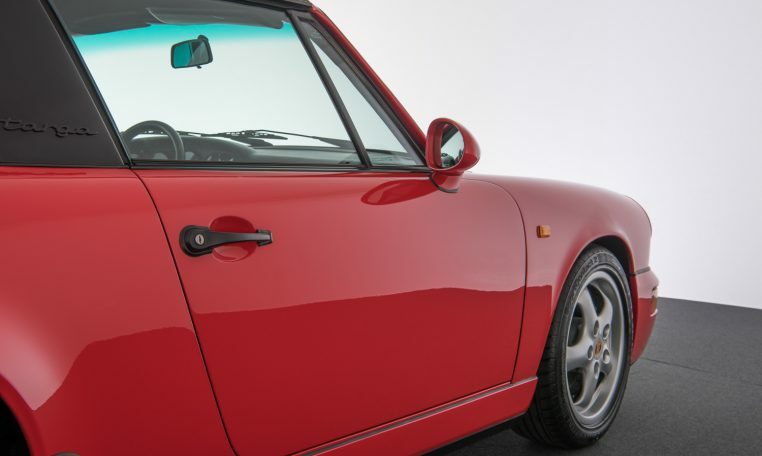 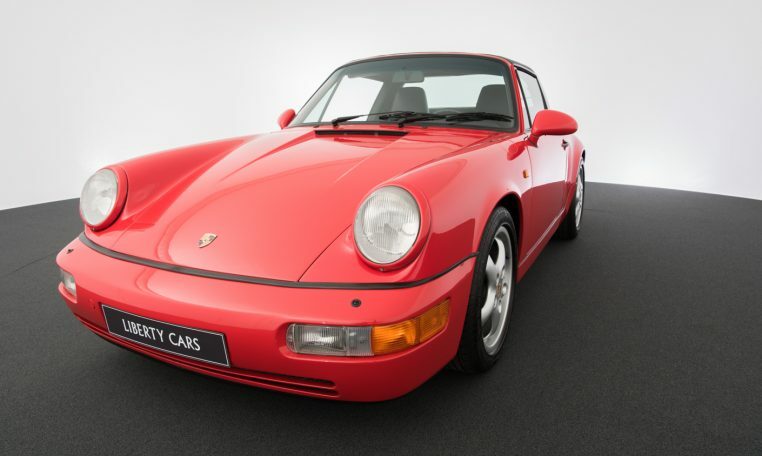 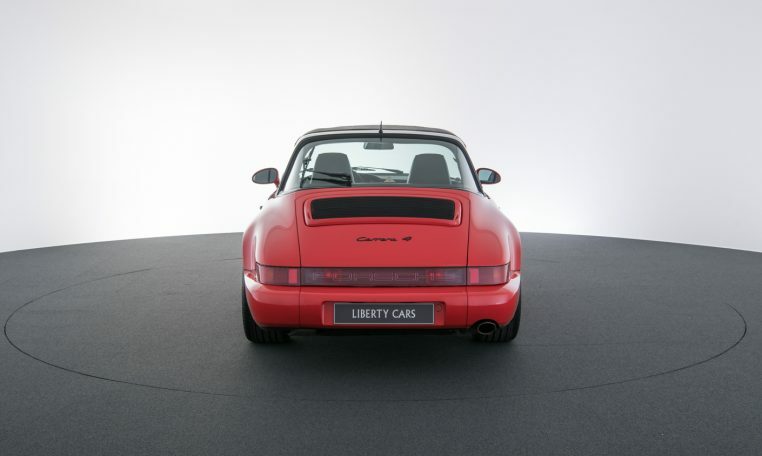 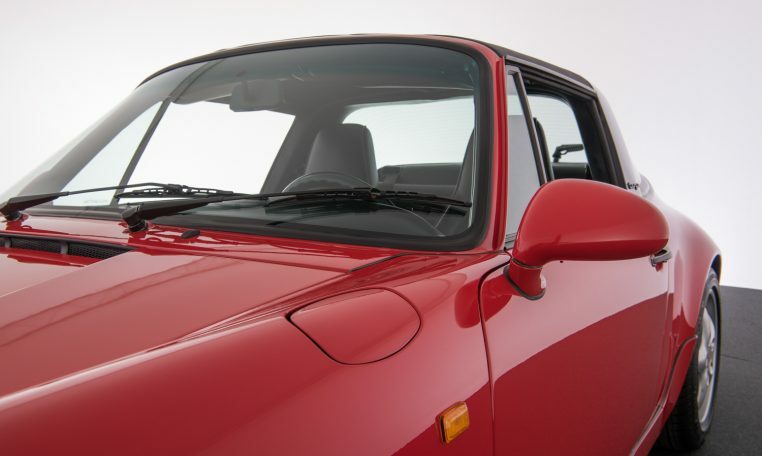 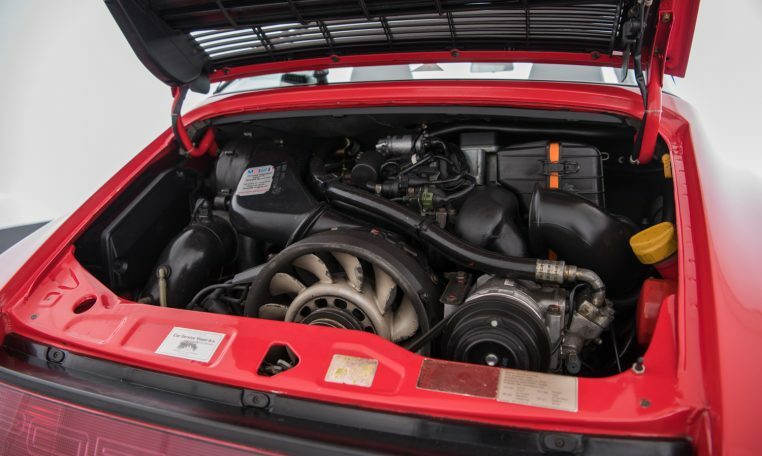 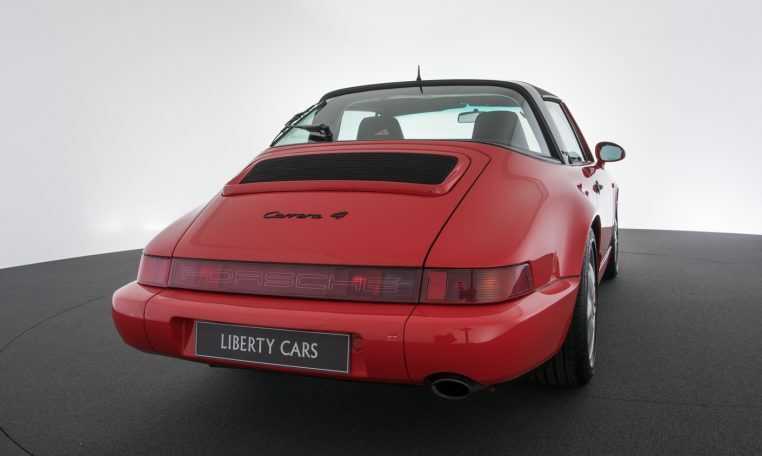 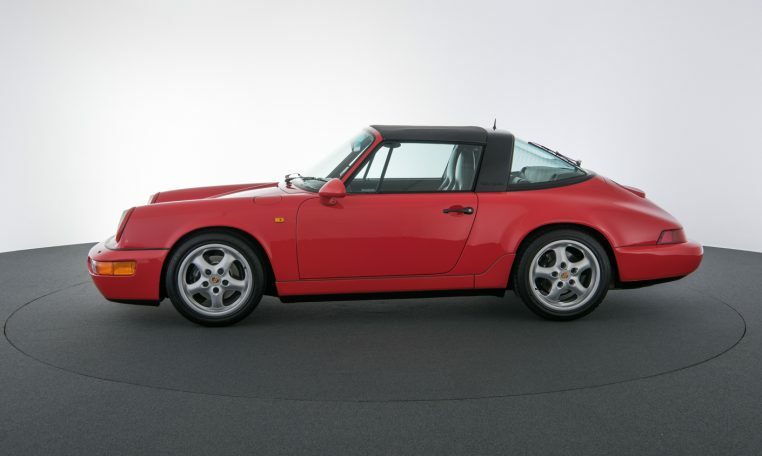 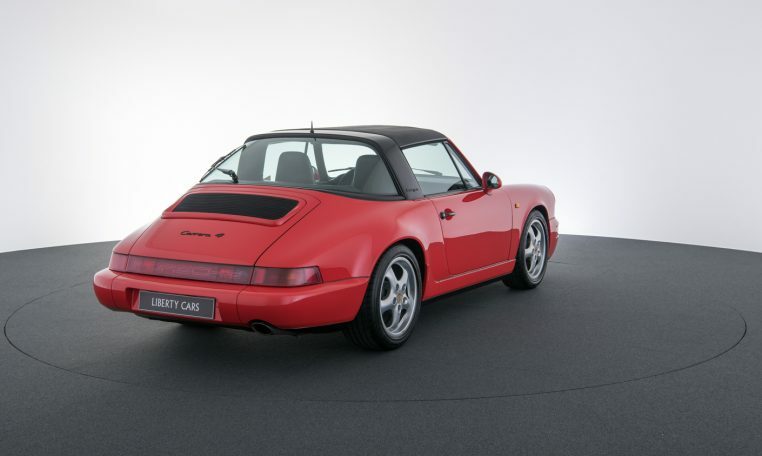 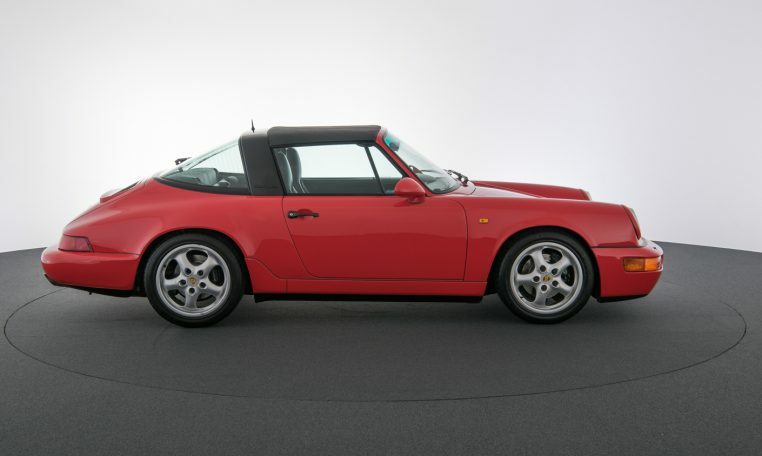 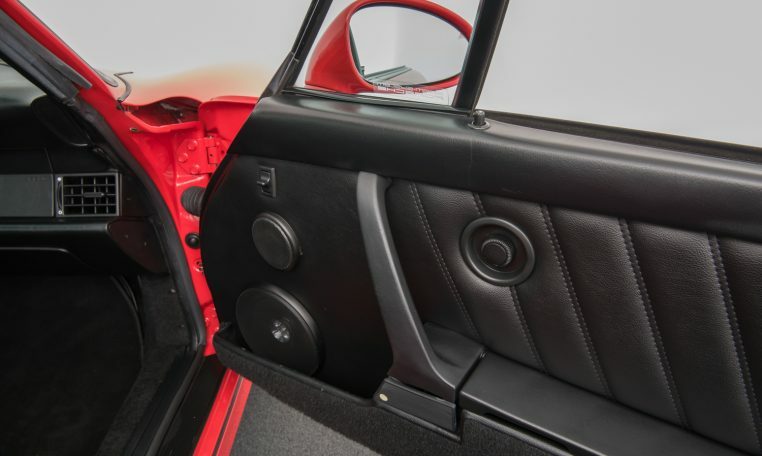 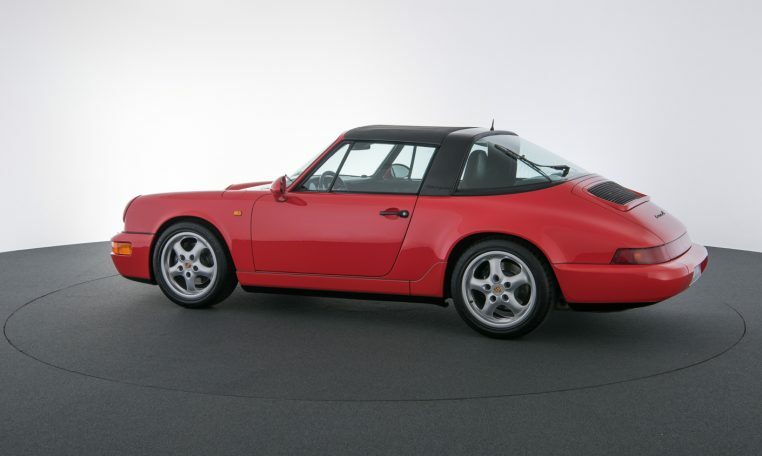 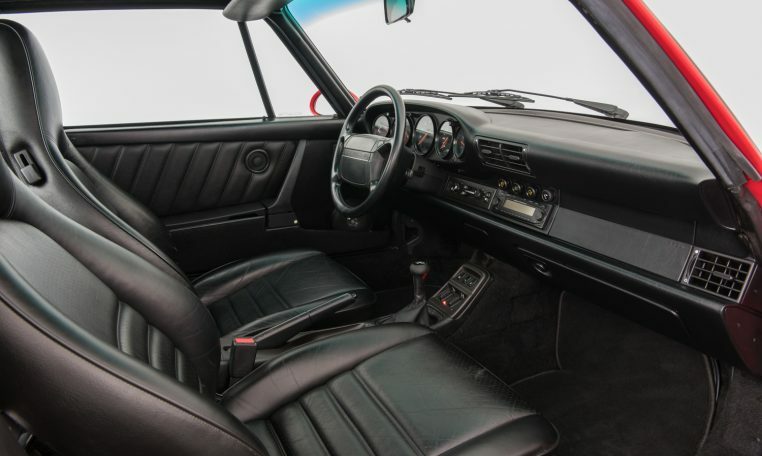 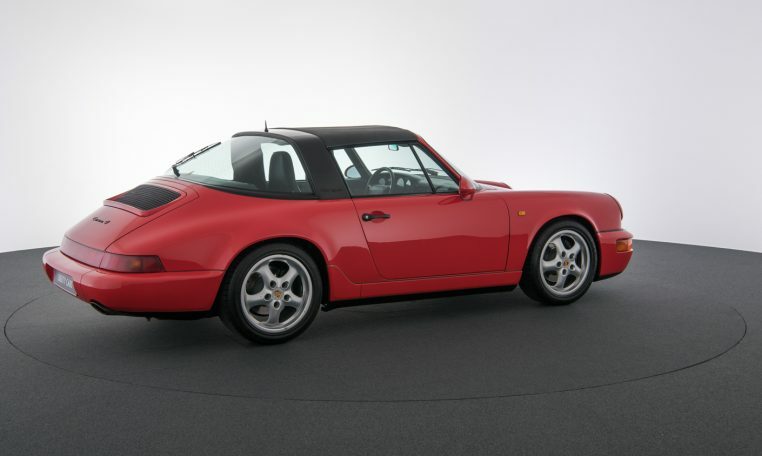 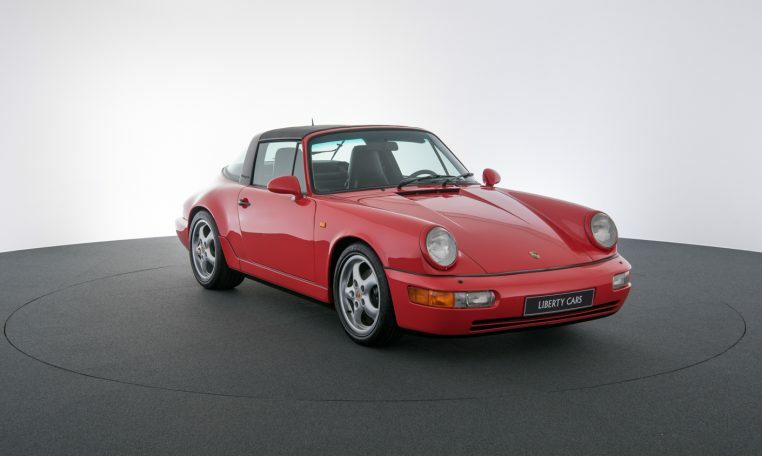 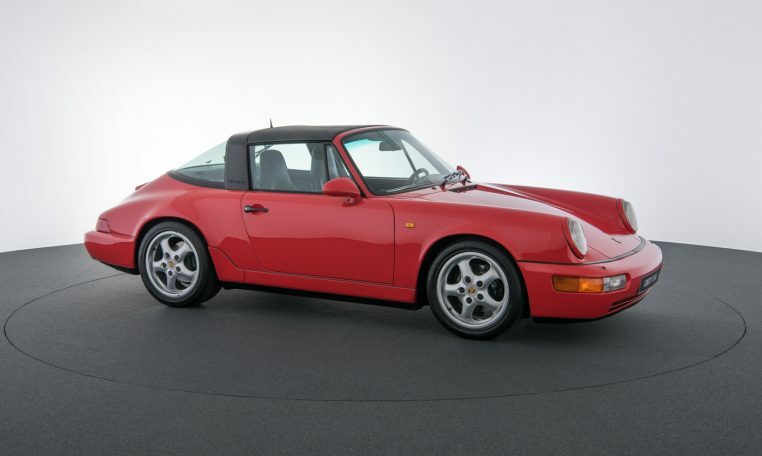 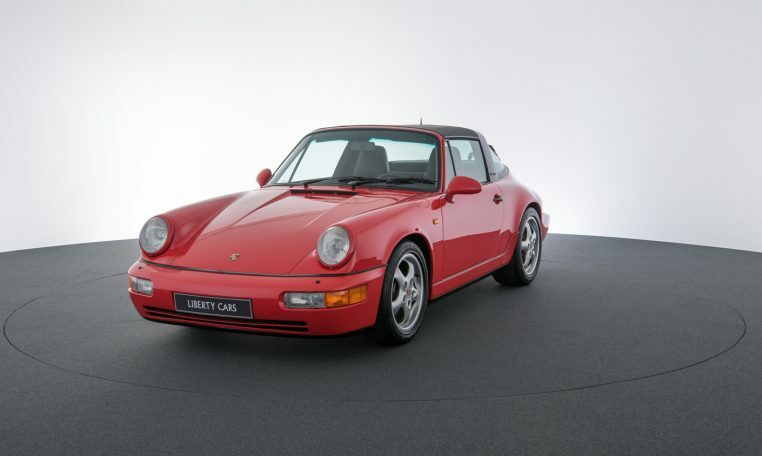 This beautiful 964 Carrera 4 is in a very good condition! 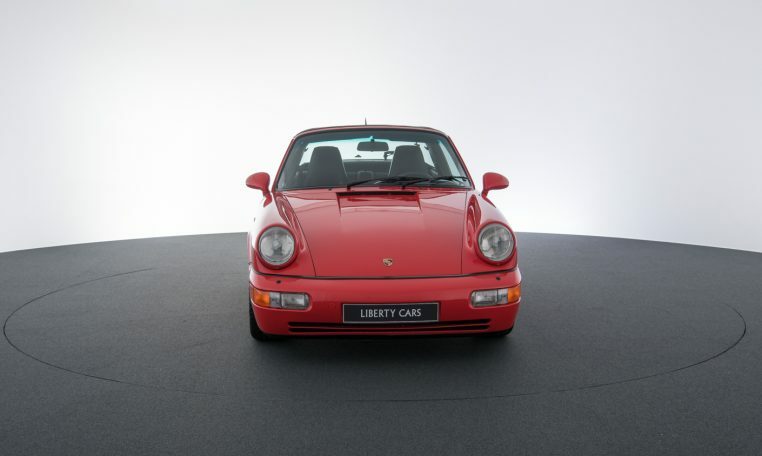 Originally from Germany, this car was introduced in the Netherlands on 26-04-2002. 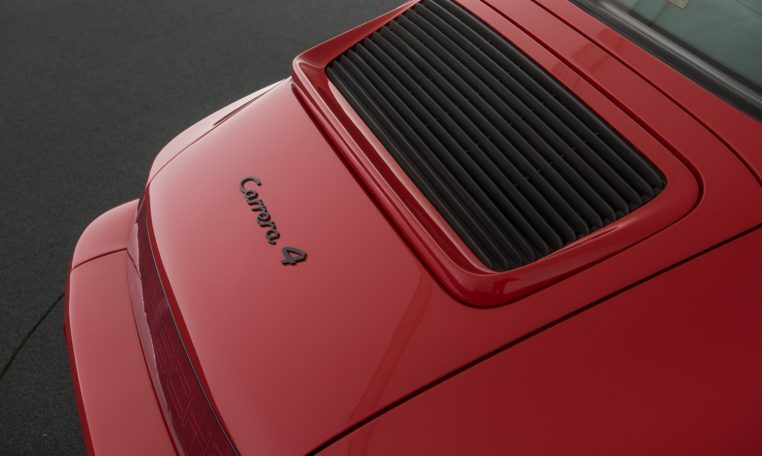 There are four known owners and there is a history record from 2003 to this day. 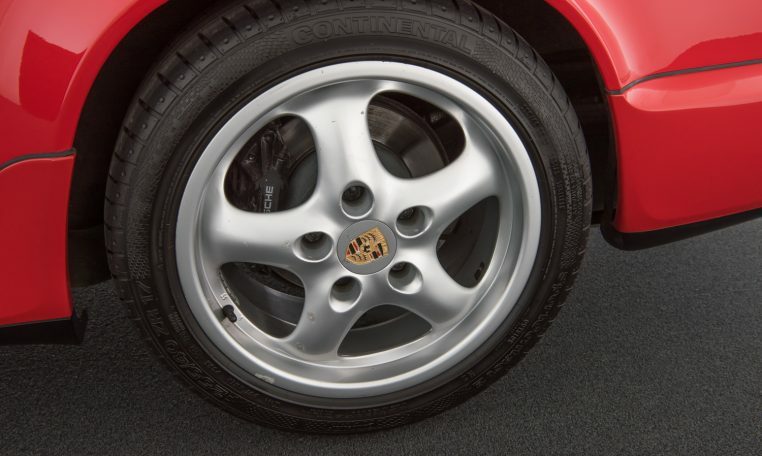 Thoroughly administrated invoices show that the car is well maintained to the present day. 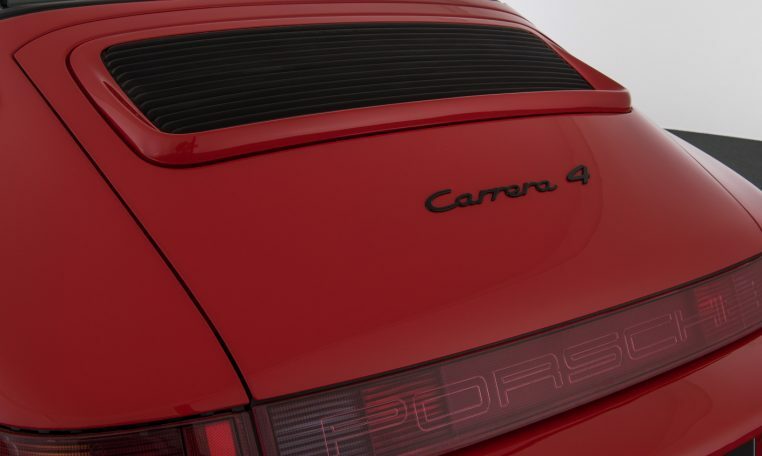 The car drives and steers very well. 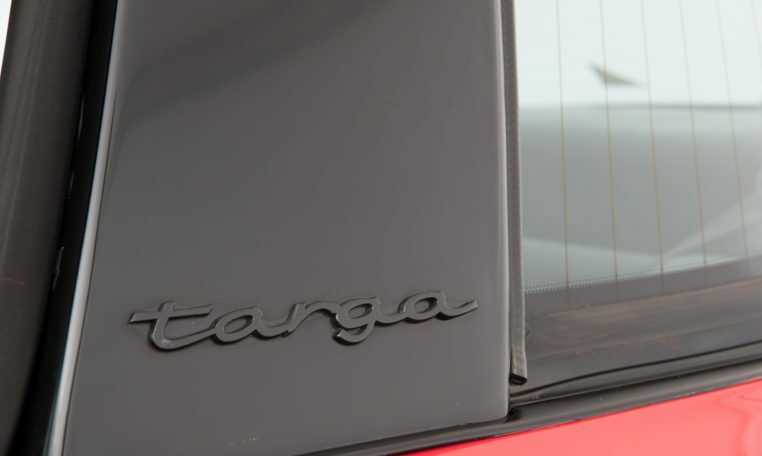 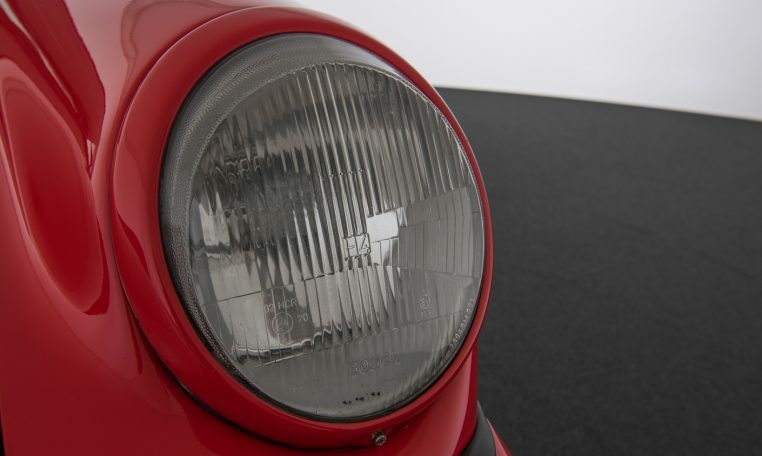 There are a total of only 1329 built as C4 964 Targa. 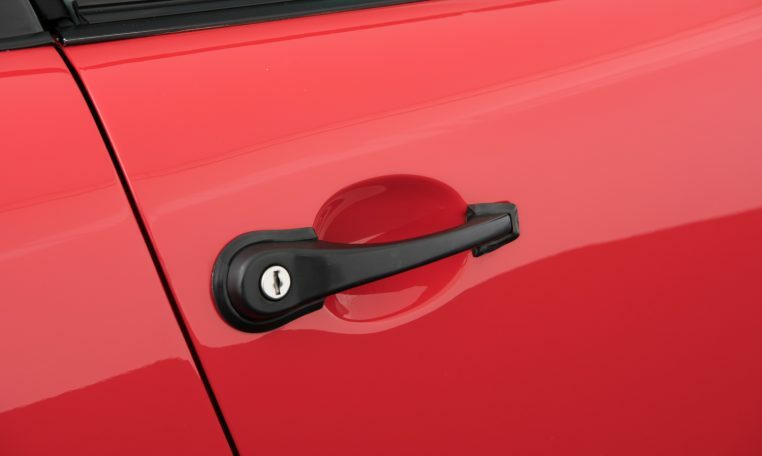 This makes this version a good investment for the future. 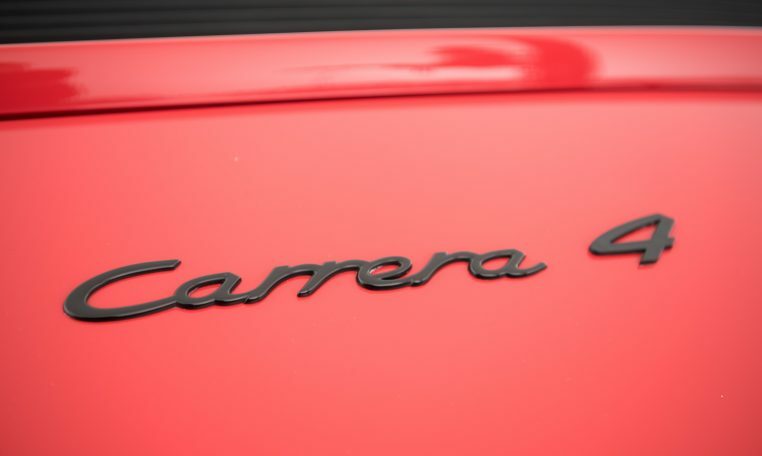 The car was completely re-painted about 2 years ago because of a jealous vandal (photos available for inspection). 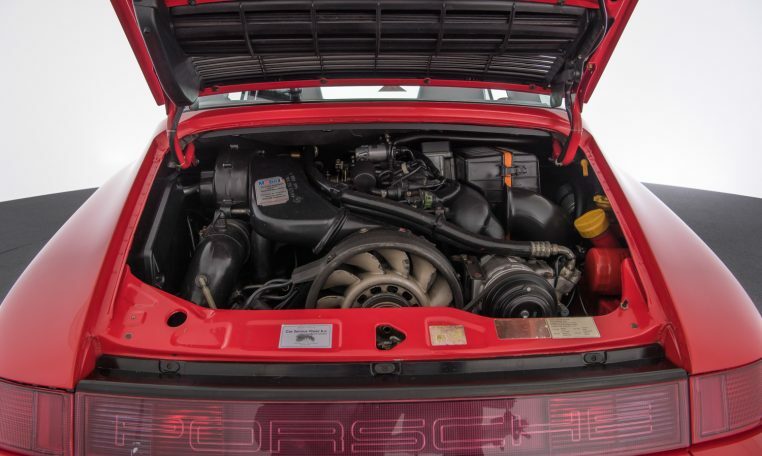 The Porsche Birth certificate is present showing all numbers (chassis, engine and gearbox) matching.